Stay in Touch With STEAM! 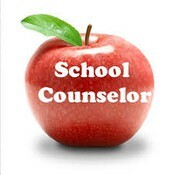 Monday, March 26th- Thursday, March 29th: Course Presentation and Selection with CURRENT 6th and 7th graders. Courses will automatically submit in Skyward on Tuesday, April 6th (important information below). Add the STEAM calendar to stay up-to-date! 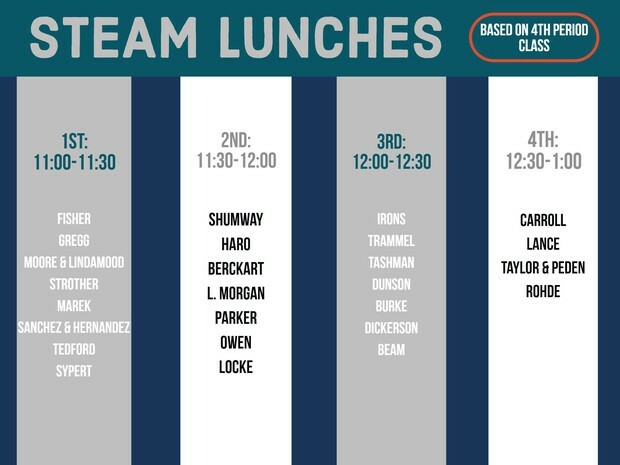 We will include important dates to our STEAM calendar, but feel free to add Kerr or Hughes! Congratulations to KAWANI our house winner this week! Students in the KAWANI house may have free dress on Monday, March 26th. KAWANI Students must pick up high school dress sticker in the cafeteria upon arrival. Students without stickers will have to change into standardized dress. *Within high school dress guidelines. Grade level newsletters will provide information for your student's classes as well as keep you up to date with events to come! Now that 2018-2019 STEAM commitments have been made, it is time to begin academic planning for our upcoming school year! 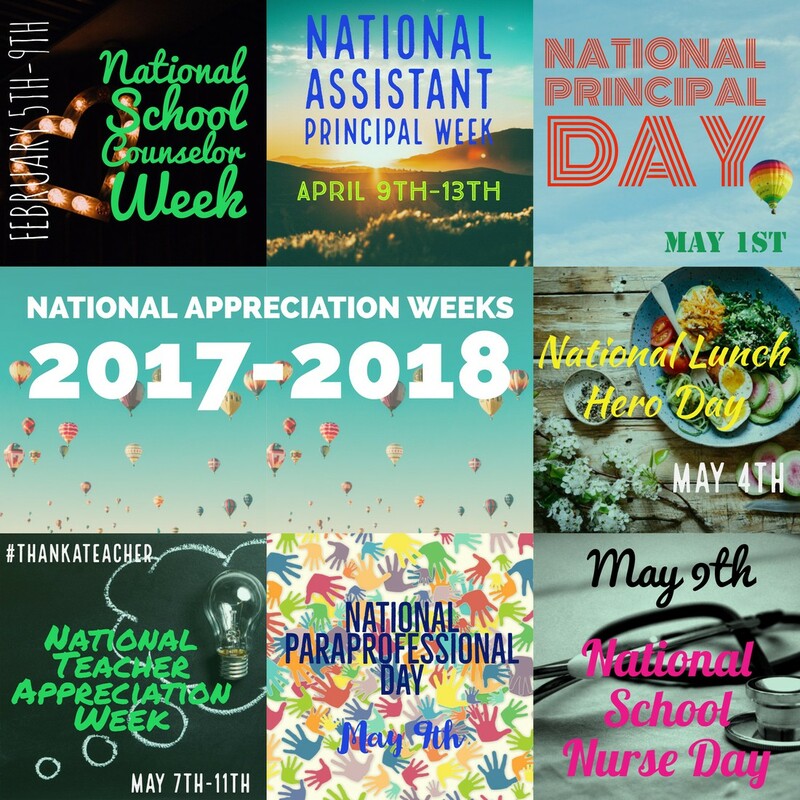 The week of March 26th-March 29th, Mrs. Harrison will visit with all current 6th and 7th-grade students during class time. During this time, course selection options and Skyward course requests will be reviewed. Please use the information included to prepare for this meeting. Students will have from Monday, March 26th-April 6th at 4:30 pm to select courses for the 2018-2019 school year. Students will not need to "submit" courses, as they will automatically submit on Friday, April 6th at 4:30. Please note that the classes selected through Skyward are a request and are not guaranteed. If you have specific questions regarding 2018-2019 course selection, please contact Mrs. Harrison at mharrison@bisdmail.net. 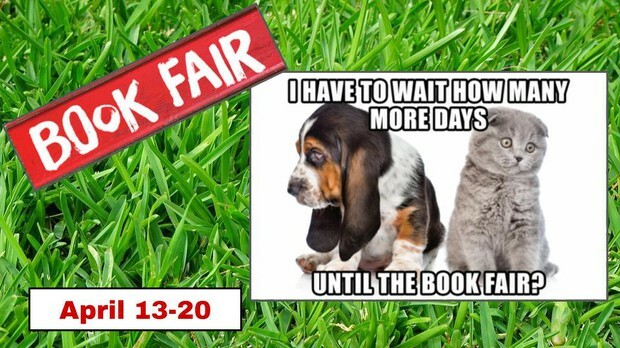 The STEAM Book Fair will open on Friday the 13th during the carnival through Friday, April 20th. Check out the flyer below to take part in iMake! NJHS is going to be selling drink, snacks, and candy canes after school every other Friday. Support the National Juniors Honor Society! Gatorade = $2.00; Cheez-its = $1.50; Poptarts = $1.00; Takis = $1.50; Chip Varieties = $2.00; Small Candy Canes = $0.50. We are in immediate need of plastic shoebox-sized containers (new or used) to help store and organize ongoing projects in the Makerspace. Please bring donations to the office or Makerspace. Click here to donate to the Makerspace! Use this link for the most up-to-date tutoring schedules! Students are encouraged to attend a tutoring time that best meets their schedule. This means that if a teacher does not offer tutoring at a time that works for the student, they may attend an alternate teacher's tutoring session for that subject. Please reach out to your student's teacher if there are special circumstances. It is your responsibility to bring your device to school every day... CHARGED! So before you go to bed at night, be sure to put your Chromebook on a hard, flat surface and plug it in! And don't forget to bring it to school! Click here to learn more about how to care for your device! HMS Drama Select auditions will be at the end of March. KMS Drama Select auditions will be May 1, 2, 3 of 2018 from 4:30-6pm in the KMS Drama Room. Please make sure to read through the information above regarding course planning for 2018-2019 school year! or visit by clicking here! 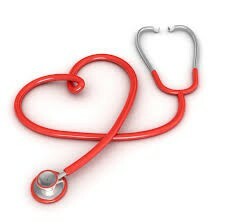 Please remember, A Parent/Physician Request for Administration of Medication by School Personnel Form must be completed by the parent/guardian for any medication to be administered at school. This form is available online or from your campus nurse. This includes over-the-counter medications and prescription medications (asthma or severe allergy medications need to have a “asthma” or “allergy action plan” instead of this form). A request is valid for the current school year and must be renewed at the beginning of each school year. A new physician’s order must be completed for any changes to an original medication order. All medication orders for prescription or over-the-counter medications must include written clarification with the dosage, frequency and indications for administration. Orders that state “use as directed” or “use as needed” will not be accepted and the medication will not be administered without further completion of the order. Due to policy, I am unable to administer ANY medications to your child without a Medication Form filled out and signed by a Physician. This includes Tylenol or Motrin for headaches, etc. A verbal consent by a parent over the phone will not be accepted. If your child needs medication, and there is not a medication form on file for your child, you will have to bring the necessary medication to the school and administer it yourself. This is BISD policy and is for the safety and wellbeing of our students. If you need a copy of this form, you can access it here. Communication is key in any working relationship. Stay up-to-date with your student's academics through the STEAM, individual teacher, and BISD websites as well as weekly grade level newsletters. Who should you contact first in the event clarification is needed regarding your child? Our facilitators know your student and care about their success. If you have questions regarding assignments, behavior, or specific events, reach out to them. Use this link to find individual teacher emails. We frequently perform dress code checks, please ensure that your student is always in compliance, click here for middle school dress guidelines. On the occasion, we offer students high school dress days. In the event that we do, please follow such guidelines, click here. Attendance is of utmost importance. When students are absent, not only do they miss out on direct instruction but also they have assignments that begin to pile up. While sometimes being absent is unavoidable, especially if a student has a fever or doctor's orders to stay home, if at all possible make sure they attend every day. In Texas, students are required to attend school no less than 90% of the time or to be absent no more than 17 days. When students pass 17 days of absences (EVEN excused with a doctor's note and partial absences) they are subject to loss of credit. Loss of credit means that they will not be given credit for courses. We understand that sometimes absences are unavoidable but, if a student is in any way able to come to school it is important that they attend. As we begin a new semester, please see below for reminders of the STEAM arrival and dismissal procedures. 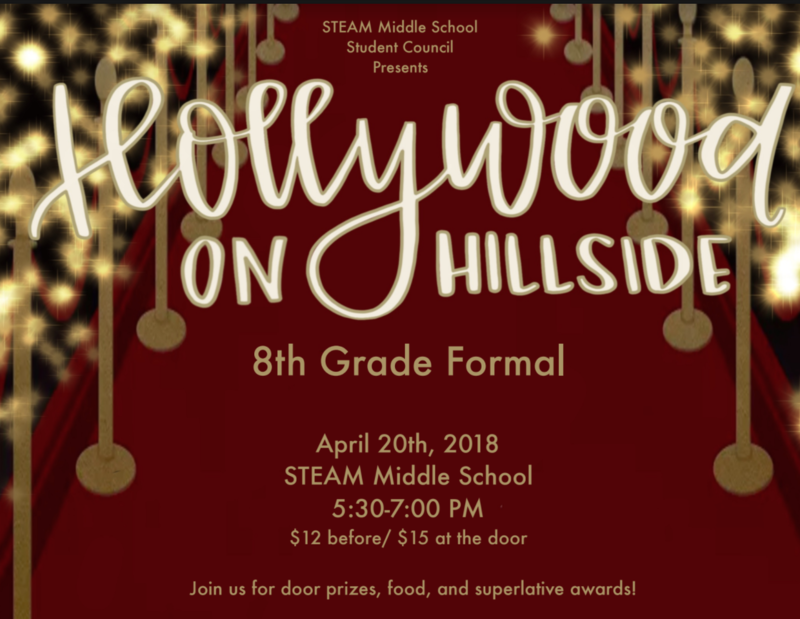 Please click here to view the STEAM Middle School drop-off and pick-up procedures. Upon viewing the link, see below for further clarification. When dropping off your STEAM student in the morning, please use "Lane 1" to drop off students that need to go to the Band/Fitness Center. Please use "Lane 2" to drop off students that do not need to go to the Band/Fitness Center prior to entering the main building. In order to exit our student drop off/pick up location, as the red arrows indicate, take two left turns to return to the driveway and exit the school property on to Linda Drive. As students exit the main building, students will utilize Lane 1/Lane 2 by crossing at the designated areas. Click here to view our STEAM Trust Card-Level Requirements. Remember, at the end of each six weeks, we will review daily attendance, grades, discipline referral, and tardy data by-student to determine who qualifies for each of the three levels of trust cards. Then, according to the data, new trust cards will be issued each six weeks. Level 1 Blue Trust Card contains 6 privileges. Level 2 Red Trust Card contains 12 privileges. Level 3 Platinum Trust Card contains 17 privileges. Again, these privileges can be redeemed from any STEAM staff member throughout a six weeks. 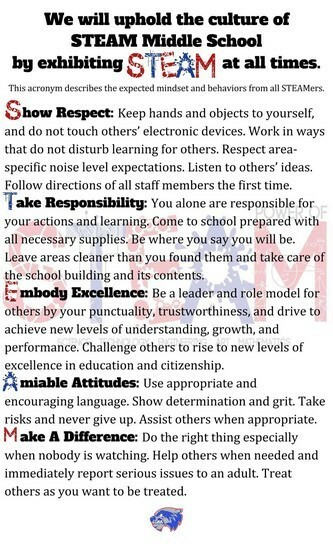 Use them because you have earned them by your hard work in showing respect, taking responsibility, embodying excellence, having an amiable attitude, and making a difference! Also, ask your teachers how you can earn back privileges that you have already redeemed. Students who receive a Positive Office Referral will automatically obtain a Platinum Trust Card for six weeks. Click here to view descriptions for our Trust Card privileges. Remember to wear your Trust Card, redeem your privileges, and celebrate your success! As you redeem your privileges, please find us, because we want to take your picture and celebrate with you! Use the form below to join PTO! Find us on Facebook: STEAM Middle School PTO - Burleson, Texas. Have questions or comments for the PTO? Our STEAM social media accounts are updated frequently with the exciting things going on at STEAM. We would like to make sure your student is able to be a part of our STEAM videos and photos that we post on our STEAM social media accounts. Please update your student's directory information if you would like your STEAM student a part of our videos and photos. You may complete the attachment below and return this form to our front office. 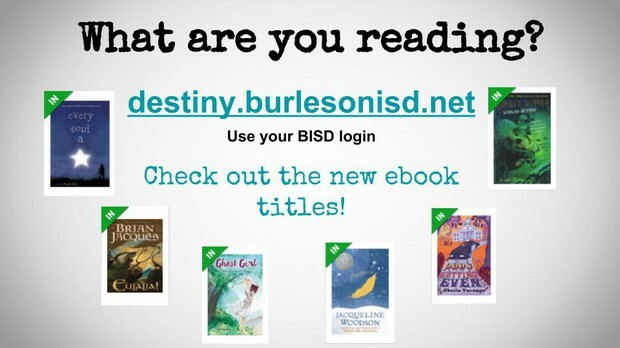 Click here to read more about Chromebook's in BISD! Please join us in supporting Burleson ISD by signing up for a yard sign or decal through ILoveBurlesonISD.net! Once you request your free yard sign or decal, it will be available for pick-up here at STEAM. You can also follow ILoveBurlesonISD on facebook and twitter.